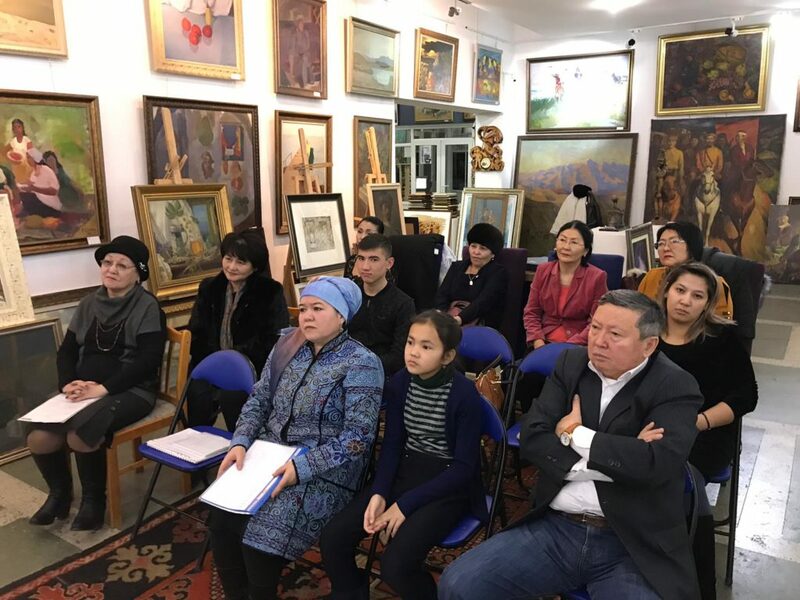 On December 25 the meeting of the Eurasian Creative Guild devoted to Chinghiz Aitmatov’s 90 anniversary took place in Astana. 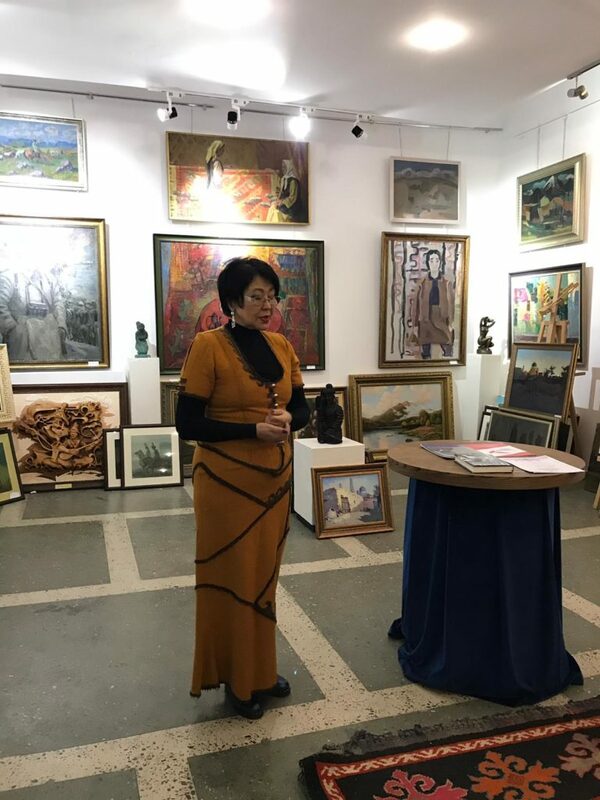 The writer who left a huge heritage in the culture of all Eurasia. 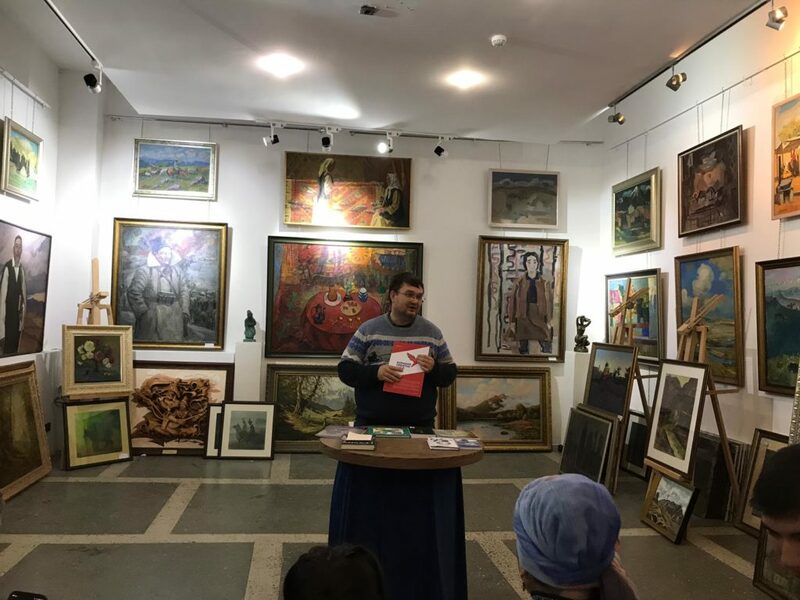 Marat Akhmedzhanov, the vice-chairman of the Eurasian Creative Guild opened the evening and shared his stories about meetings with the writer and his success in Europe. 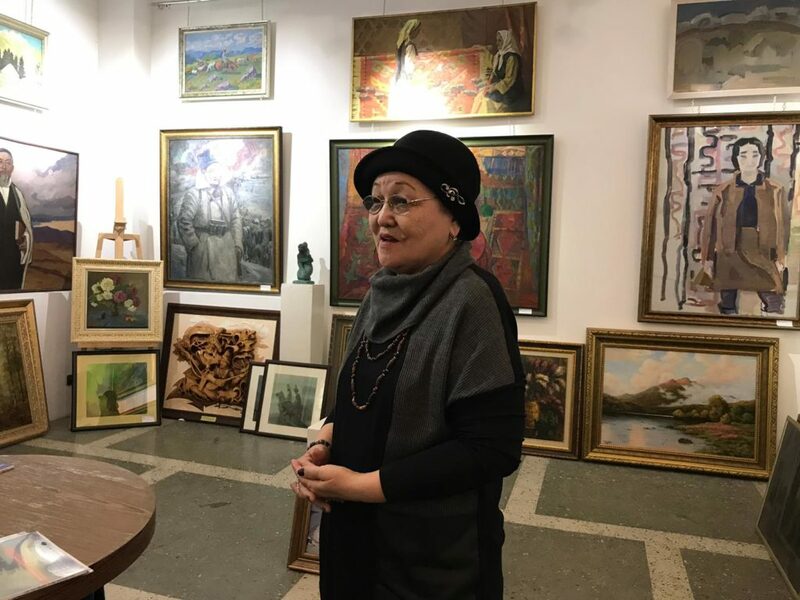 Chaykina Zhanat Ansabayevna – the honored actress of RK, an actress of Kazakh dramas theater, and member of the public association “Zhasar”, performed with the monologue from the story “Maternal Field”. 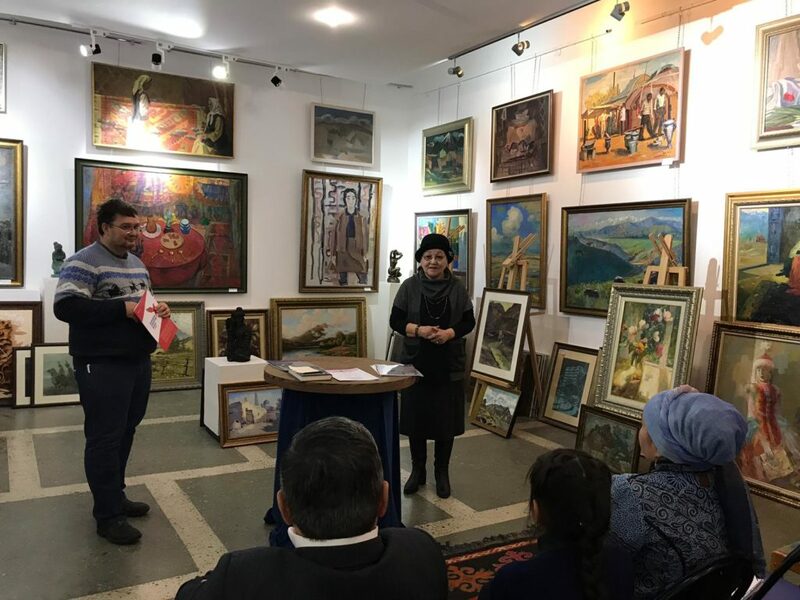 Kaliyev Korlantakzhe – founder of the Public Association “Zhasar”, also shared with welcoming speech and told about association’s work. The liverymen shared the memories about the writer and his influence on the creativity. 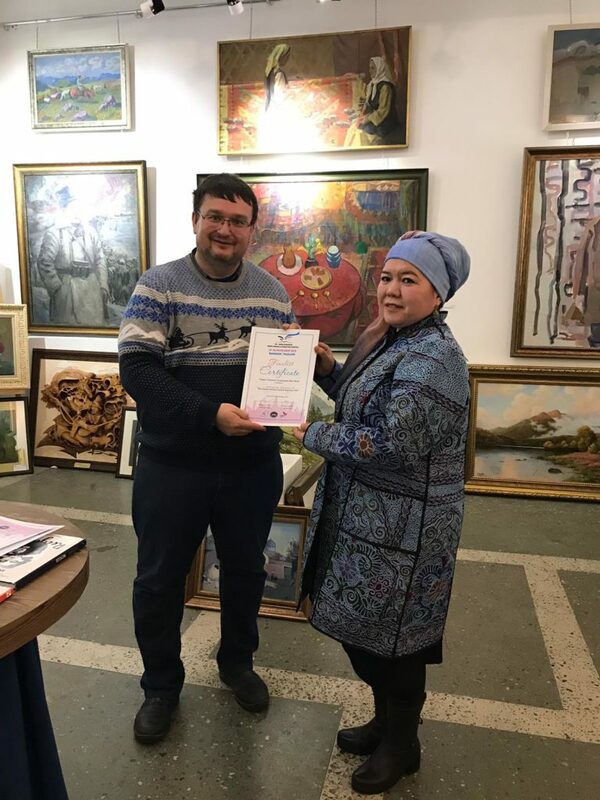 Also, finalists of the 7th Open Eurasian International Festival and Book Forum who could not be presented at The Awards Ceremony at Thailand were handed certificates. 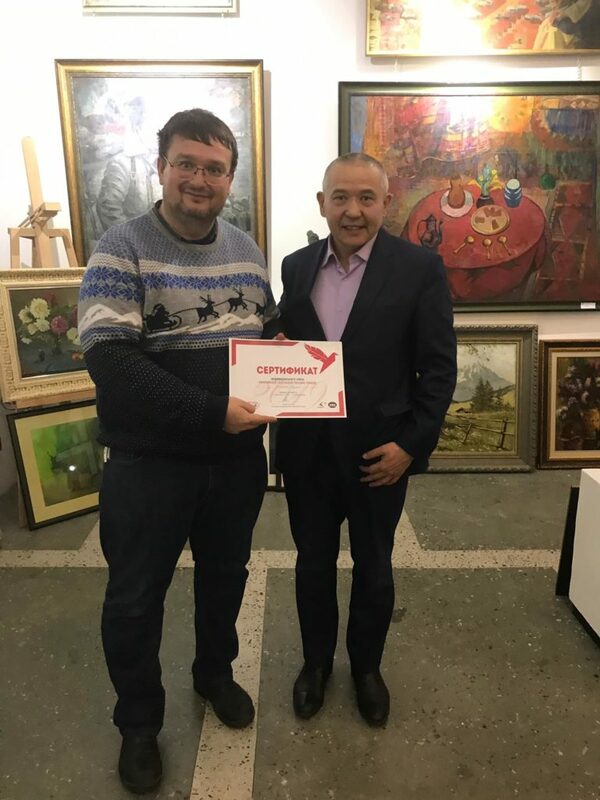 Zulkhumar Kendzhayeva – the finalist of competition from Uzbekistan in the Short Stories nominations, also arrived there and took part at the ceremony of awards delivery. 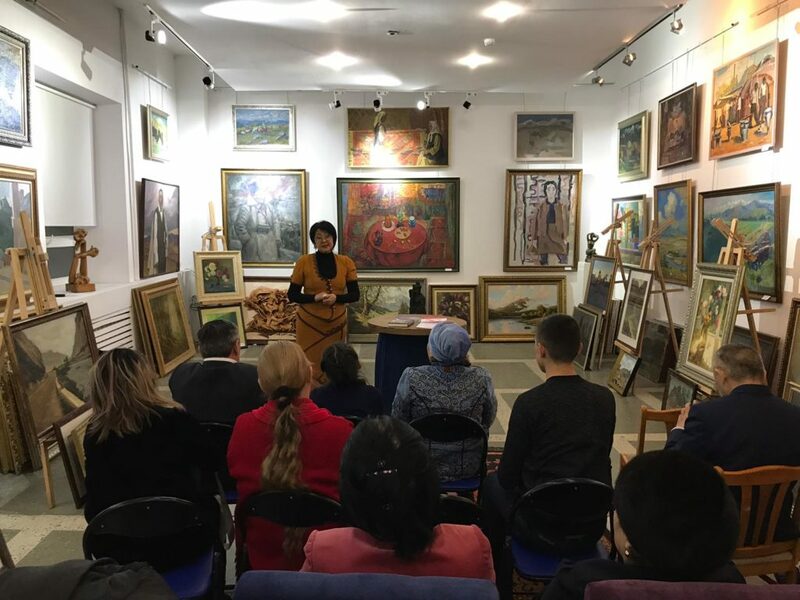 The writer was reading stories on Uzbek language, shared future plans and inspired guests of the evening. 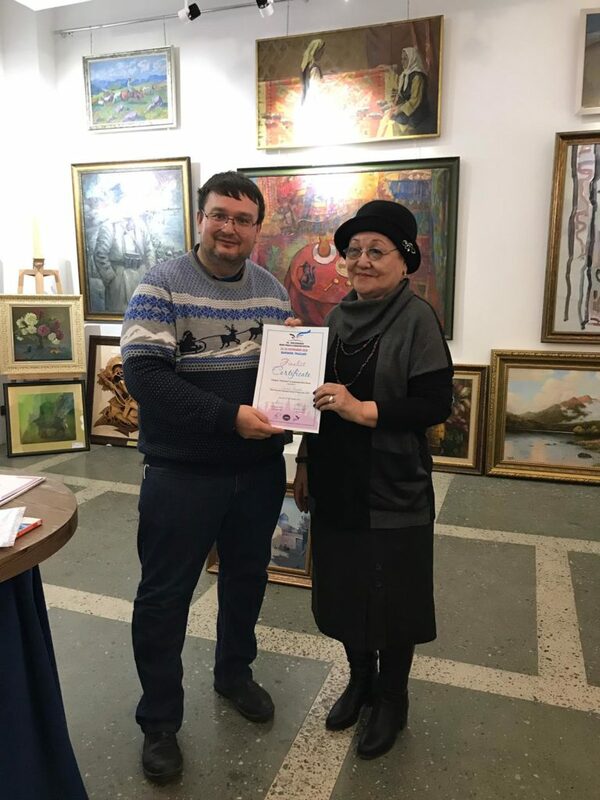 Later, certificate in the category of “Short Stories” from Kazakhstan was received by the writer Ziyash Teleuova. 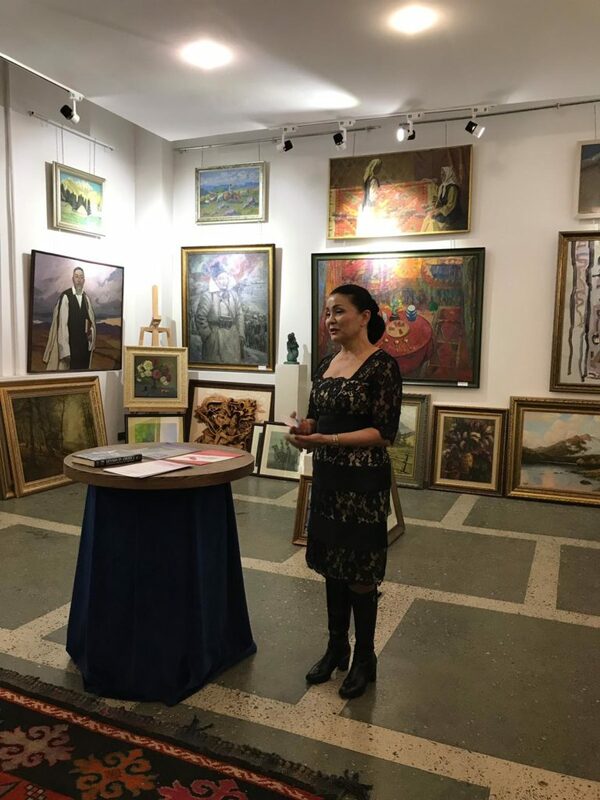 With the expectation of New Year, The Guild expresses gratitude to all the members who continue this way with us and make a contribution to the creativity of Eurasia and work of Guild. We held more than 60 meetings of Guild in 20 countries and 32 cities, where we provide 25 presentations of creativity of liverymen in different parts of the world in 2018. The works of liverymen participated at 7 international book fairs and 7 international conferences. 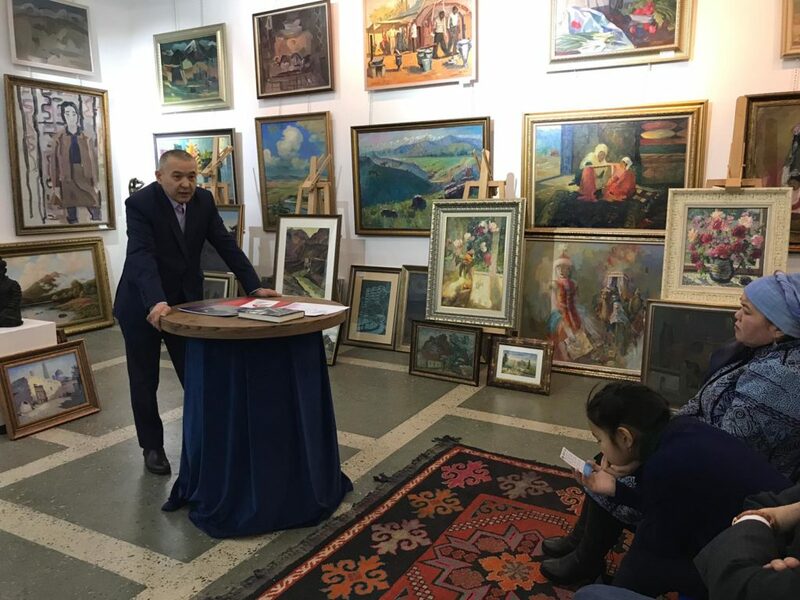 The international competition “Open Eurasia” was held for the seventh time, and 7 Open Eurasian Literary Festival and the Book Forum were organized. Dear members, we made all this together! 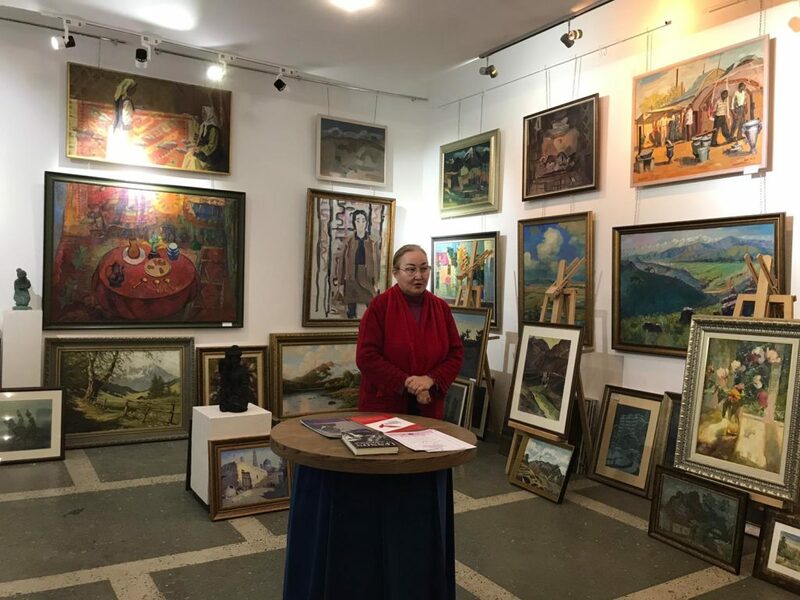 We would like to express huge gratitude to “Artumar” Art gallery for the given opportunity to hold in it an event. 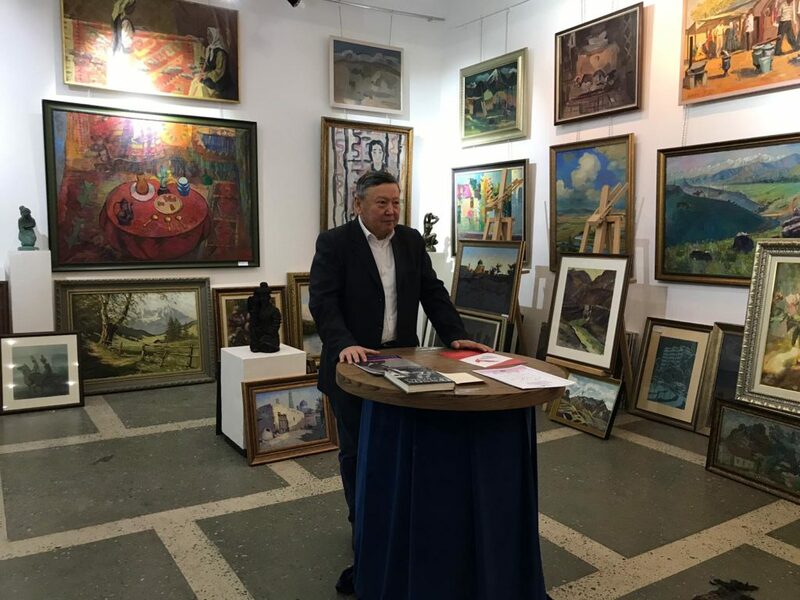 The meeting took place in the magic atmosphere among fine pictures of the Kazakhstan artists.